Get an accurate market valuation and full report for the property at De Judestraat 91 02, Magere Schorre, Knokke (8300). The Realo Estimate is the estimate of the market price of a property. 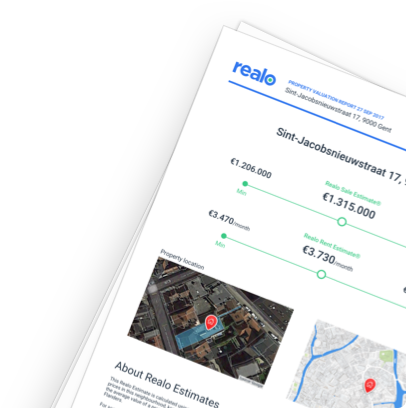 A sale/rent estimate for De Judestraat 91 02, 8300 Knokke, Knokke-Heist is available now.